Developer Grimlore really wants to show the players that they are serious about SpellForce 3. Immediately when getting into the menu there’s a message telling you that they “won’t treat this game as a fire and forget product”. That’s a good promise to start with. There are three game-modes called “campaign”, “skirmish” and “multiplayer”, and they are exactly what you would expect from them. A quick look at the options menu tells me that there is a lot to tweak and every option is explained by means of a little on-screen text as you hover over it with your mouse. As soon as I enter the main menu, one aspect stands out most: the background sound/music. I love it! Sometimes I would start the game and just let the menu screen run for a few minutes just to enjoy the sound. It gave me an epic skyrim-like feeling. This promises a lot for what’s to come. SpellForce 3 starts with an interesting prologue and does a pretty good job explaining the world to new players to the game and genre. Never in my hours of play have I got the feeling that I was lost in the world of Eo. It’s pretty clear what the state of the world is and what the motivations of the different characters are. And that’s important, because after a whopping 2+ minute loading screen at the beginning of the game (and with an i5, a GTX 1060 and 16GB of RAM I didn’t see that coming). Luckily there’s the option to turn on or off the “press a button at the end of the loading screen”. That way you can get yourself some coffee or walk the dog or whatever, without finding yourself slaughtered when you come back. Don’t get me wrong though, although there are plenty loading screens while in the game, they never get anywhere near the 2 minutes like the first one. The game starts with an interesting prologue about you chasing a rogue mage, and as the story unfolds it makes more and more sense. The story is not too complicated, and that’s how I like it: A good story with everything that comes with is, while making sense. You should never have to wonder what you are doing or why you are doing it, and SpellForce 3 does a good job here. During the game you meet many different characters, each with diverse skill sets which you can take with you on your adventure. Mixing and matching these different characters is part of the challenge as your party can only have four of them in at any single time. The first two Spellforce games were made by Phenomic which was taken over bij EA in 2006 and closed in 2013. Grimlore Games is founded in 2013 by THQ Nordic. SpellForce 3 is the first project they have been working on in this formation. The prologue introduces you briefly into the elements en mechanics of the game. There are two types of gameplay. One which involve building your base, recruiting your army and crush your opponents. This plays out in a similar fashion as RTS games in the likes of StarCraft or Age of Empires. 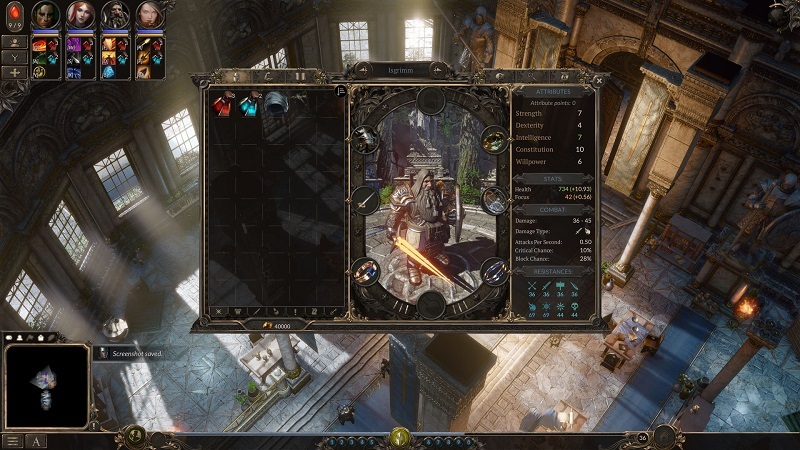 The other focusses on gathering your hero party, explore and do main- and side quests more in a style compared to the old Baldur’s Gate or more recently Divinity Original Sin. 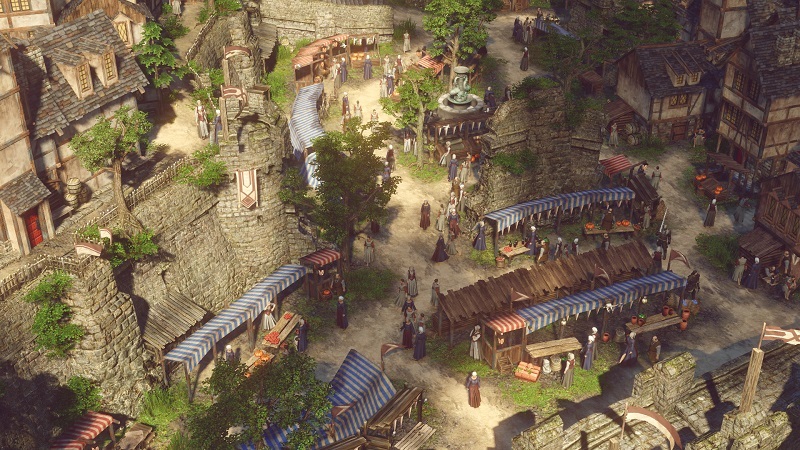 However, SpellForce 3 shows the big challenge making a hybrid game with such vast diversity. Concessions in quality had to be made, and sadly at some aspects it shows. 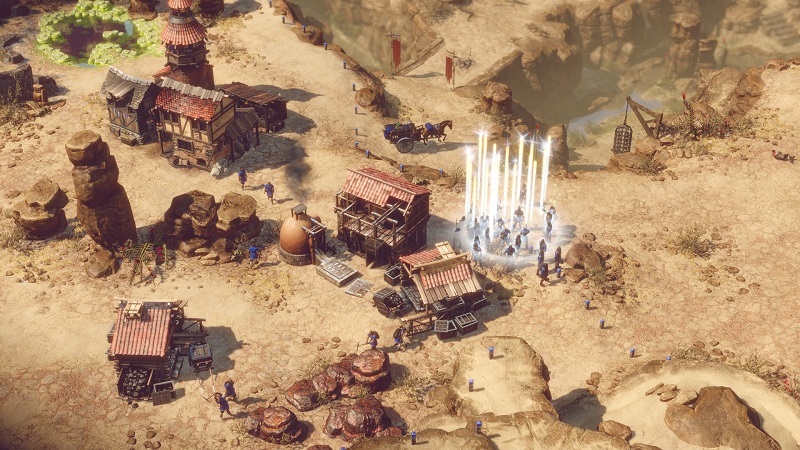 The RTS in SpellForce 3 shows little more than anything we already know. This translates to the feeling that it’s just “the biggest army wins”. It shows to little in strategic value and the heroes themselves play far too big of a role in the combat. And to be honest I think it’s too big of a diversion from the story. The battles also lack variety. The enemy already has a base, and you have to start one yourself. Gather raw materials like wood, stone and food, build your base and a lot of soldiers, and go send everybody to their deaths. The armies themselves felt like little more than meat shields. The RTS battles aren’t bad, it just lacks variety and a lot of times feels more like an interruption of the great story. The RPG part does a better job than the RTS part. It’s nice to see the different skilltrees, and the characters are interesting enough to not lose interest in them. This gameplay reminded me a lot of Divinity: Original Sin. While the it’s not turn based, it just looks and feels a bit the same. 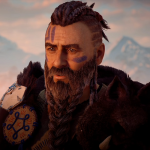 From the character creation to the skilltrees. This is not a bad thing by the way. What IS a bad thing is that you can’t zoom out far enough to oversee the whole battlefield, and when you zoom in trees and stuff do not get transparent, so that the action is not always good to track. The biggest disappointment for me was that there’s no “pause-action” button like in Dragon Age. It’s not possible to tell the heroes which abilities they should use at any one time, so everything comes to the player. This wouldn’t be a problem when there would be a pause button, but since there isn’t all the action is realtime and it’s hard to track who is where and to tell your tank to taunt an enemy who is attacking your healer for example. SpellForce isn’t an instant classic. The game is good, it just tries a little too hard in my opinion. The game looks great, often I stopped what I was doing just to look around, zoom in and out just to let myself be amazed of all the detail. It’s really a work of art. The sound is fantastic and really blew me away. As I mentioned earlier, I sometimes just let the game run in the background while washing the dishes, just to enjoy the sounds of it. During most loading screens there is a narrated text telling you where you’re going or what’s going on at the moment. Loved it. The characters are well written, and their stories are interesting. I really believed what they were going through. In conclusion I’d like to give the answer to the question that was in my head all along. Is this an RPG with RTS influences or is it the other way around? As far as I’m concerned this game feels mostly as an RPG. Overall the RTS parts just fell to much like a diversion. Grimlore did a good job creating SpellForce 3. The sound is good, the game looks great and the story is gripping. Paired with decent gameplay makes SpellForce 3 everything a story driven player needs to enjoy a game.